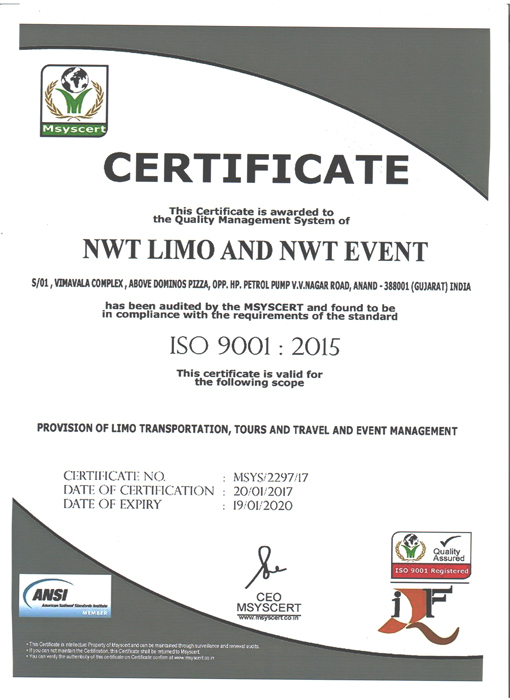 ﻿ NWT Limo Testimonials – NWTlimoint.com. "My wife and I were looking for affordable car rental places for India, and we came across NWT Limoint. We were pleased with the entire process from the ease of renting the car as well as our eventual quoted price. They made it simple for us, and we will definitely rent from them again! Thank you for a great experience"